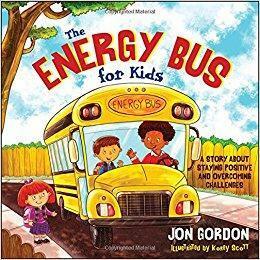 Here at Freddy Gonzalez Elementary School we follow 10 rules from the book, "The Energy Bus" by Jon Gordon. To empower our FGE Staff and students to create a positive school environment where students can perform at their highest potential. 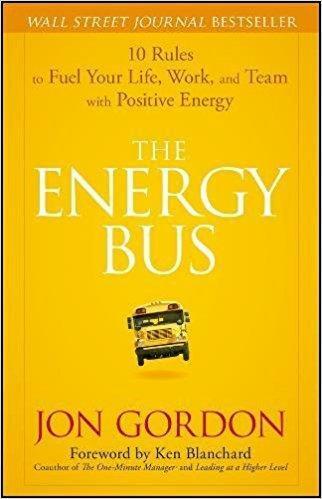 The "Energy Bus" is a philosophy of life about staying positive even where challenges arise. We all want to be a part of a positive team. We invite you on our FGE Energy Bus... Sit back and enjoy the ride.